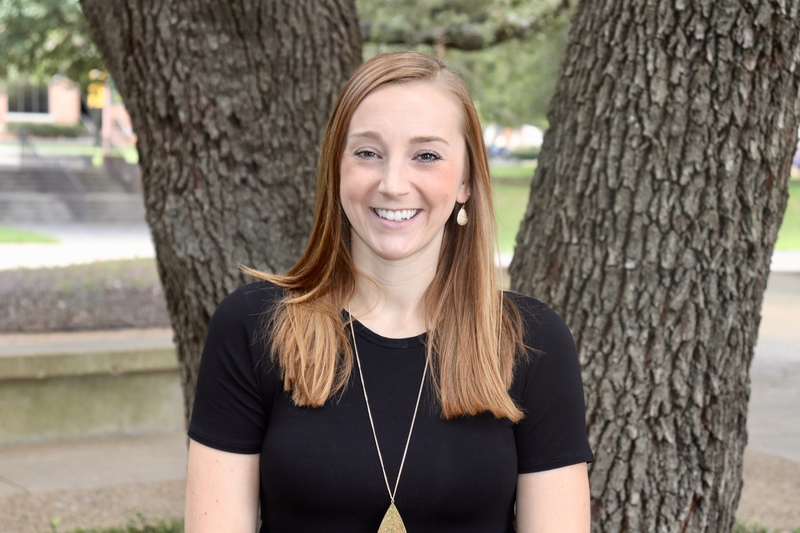 Samantha Dvorak joined the Communication Sciences and Disorders Department as a Clinical Assistant Professor in the Fall of 2018 after completing her Clinical Doctorate of Speech-Language Pathology at the University of Kansas. Dr. Dvorak spent the last four years in a medical rehabilitation setting addressing speech, language, communication, swallowing, and cognition in medically fragile children and adolescents. She has practiced in a variety of settings including public schools, rehabilitation, hospitals, universities, and skilled nursing facilities. Dr. Dvorak serves as a graduate clinician supervisor in the Baylor Speech and Hearing Clinic. Dr. Dvorak’s research has focused on parent-implemented interventions and facilitator instruction. Academic Interests and Specialized Training in the areas of pediatric TBI, early language development, parent-implemented interventions, and complex communication needs.